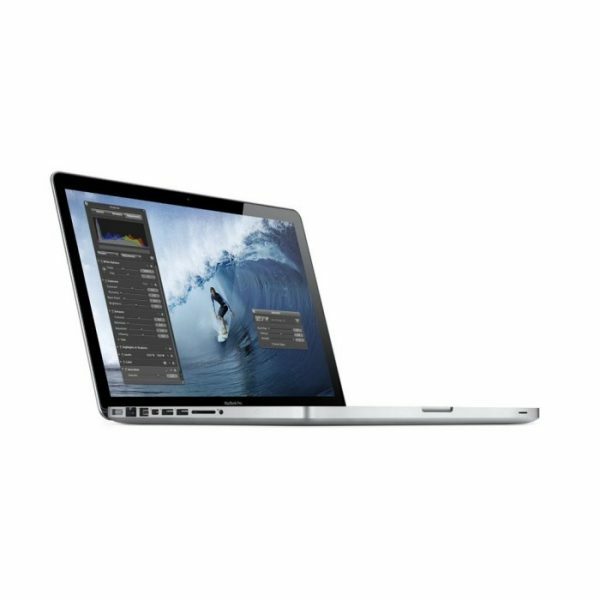 Apple MacBook Pro Laptop delivers up to 2x faster performance over the previous models. Newly crafted technology lets you connect high performance peripherals and high resolution displays to a single port, and transfer files at astonishing speeds. And with the built in HD camera, you can make stunningly crisp high definition video calls. You will be able to achieve bi directional channels with transfer speeds to peripherals like external hard drives. Like previous models, the MacBook Pro features a unibody enclosure accurately crafted from a single block of aluminum, creating a thin, light mobile computing workhorse. Overall the computer is less than 1 inch thick and weighs only 4.5 pounds. Apple MacBook Pro includes LED-backlit glass display as well as a glass track pad that features Apple’s Multi-Touch technology. You’ll also get up to 7 hours of battery life while away from a power source.